Stunning villa in enchanting surrounding. A five bedroom, five bathroom 100 year old stone villa, pool, BBQ, WiFi, 4 parking places, cool terraces, pet friendly. 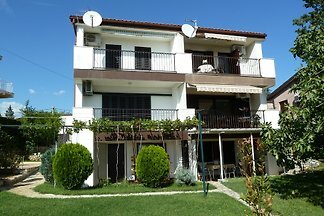 Rent successfully your holiday flat or holiday home in Drivenik in only 20 minutes !